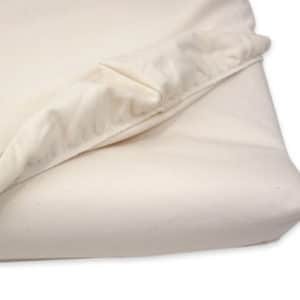 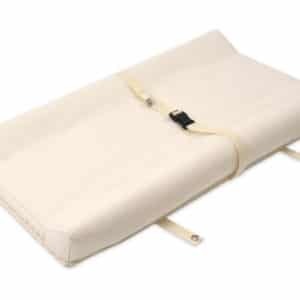 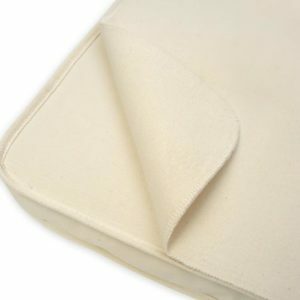 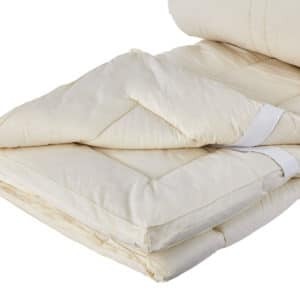 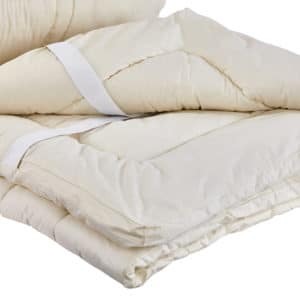 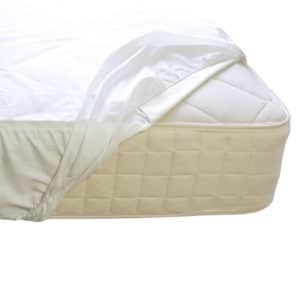 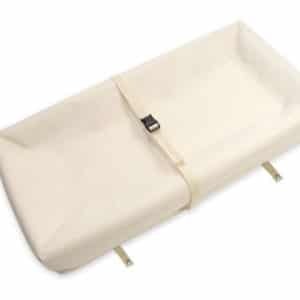 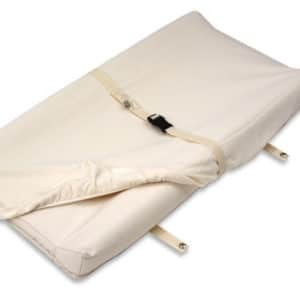 Organic mattress pads help protect your mattress from any damage from baby wetness. 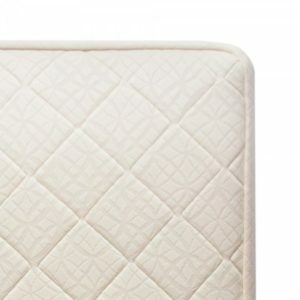 It is important to keep your baby safe. 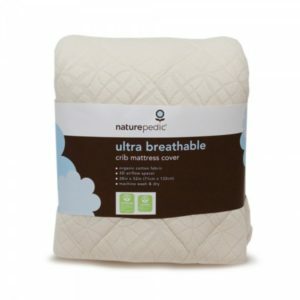 We have wide range of safe, natural, organic mattress pads available at Healthy Child.